Do you know that the Oz Lotteries is the exclusive distributor of lottery products via the Internet on behalf of leading Australian lottery exporters, TMS Global Services Pty Ltd and TMS New South Wales? 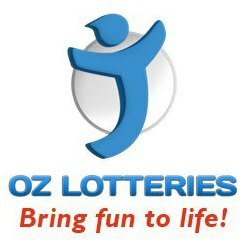 Oz Lotteries is an Australian lottery portal with an international operation. It was formed in 2004 served thousands of draws ever since. OzLotteries host lotteries worth up to AUS $15,000,000. 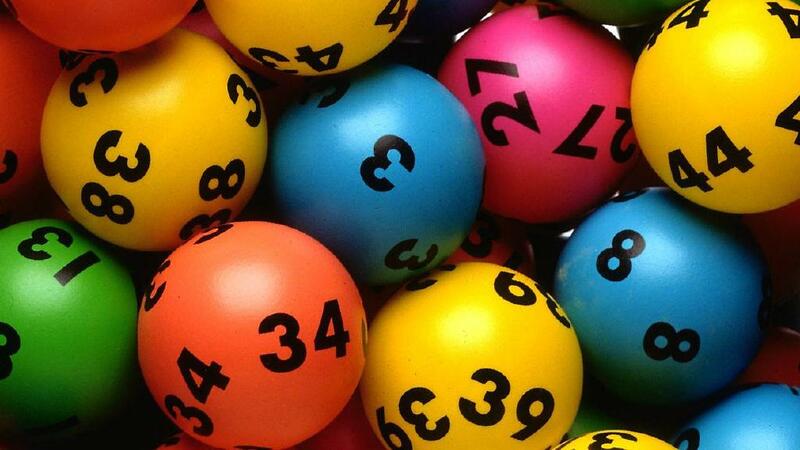 Oz Lotteries operates under strict government supervision and is an accredited sales agent of Australia lottery operators like NSW Lotteries, SA Lotteries and Tattersalls. Oz Lotteries is owned by leading Australian technology company Jumbo Interactive Ltd. This official online distributor of tickets for Australian lottery draws is available to all Australian residents and those residing overseas. 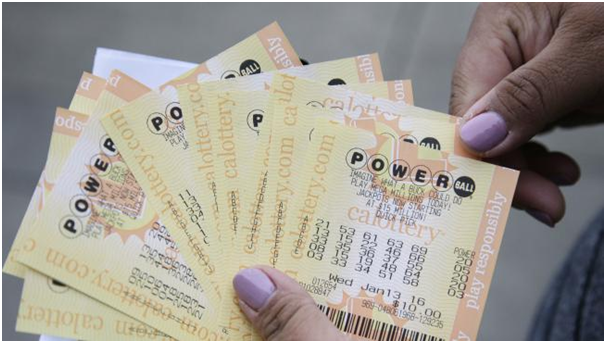 Prior to the coming of the Internet, you had to be dependent on a state or nationally hosted lotto draw like Tattslotto or Powerball, and had to head to the news-agency or other retail outlet to purchase tickets. But now you can buy tickets online and on your mobile and tablet devices at OzLotteries.com to play your favourite lotto games. 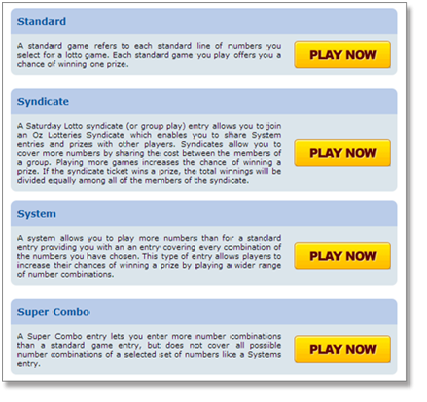 Syndicated throughout Australia, the lotteries are operated by Tatts Group Limited, NSW Lotteries and SA Lotteries. Registering yourself to an Oz Lotteries account (register for free) gives you access to some of the largest jackpots in the country and great additional bonuses such as free games and bonus points. Playing popular lottery games via Oz Lotteries is a simple process – either set up an account before you begin playing or do so when you make your first purchase. You must be at least 18 years of age to set up an account with Ozlotteries.com. However, if the legal gaming age in your country is higher then you must abide by those rules. 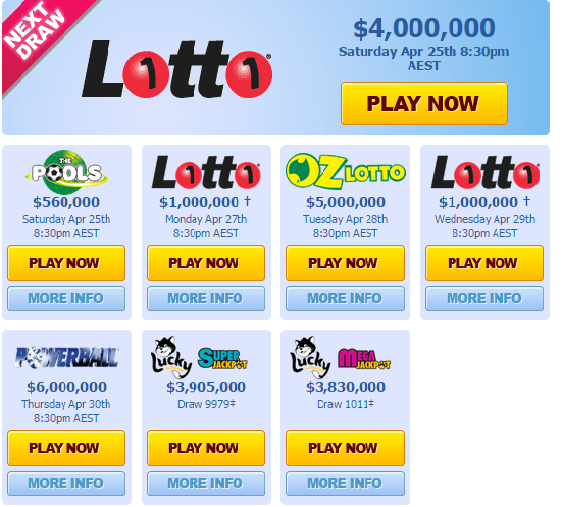 Choose the lottery game you wish to play via the Oz Lotteries homepage or Play tab. The lotteries offered are: Oz Lotto, Powerball, Lotto Strike, The Soccer Pools, Monday & Wednesday, & Saturday Lotto and $2 and $5 Lucky Lotteries. After selecting your game, you have a number of ticket types to choose from, and they include standard, syndicate, system, super combo, sequential, random, and any others that are available according o the game you choose. After choosing the type of ticket you wish to use, select the starting draw in which your tickets will apply (drop down menu of dates is provided), as well as whether you’d like to buy tickets for just the chosen draw or multiple draws going forward, or even select an auto-play option where you can customise your own preferences, such as buying tickets for every draw for this particular lottery when the jackpot is greater than your chosen figure. Choose the number of games you wish to play, and finally choose the method in which you wish to select your numbers, either through an automatic quick pick system, through Oz Lotteries’ classic number picker (select your own numbers), or by playing one of a few entertaining mini-games. 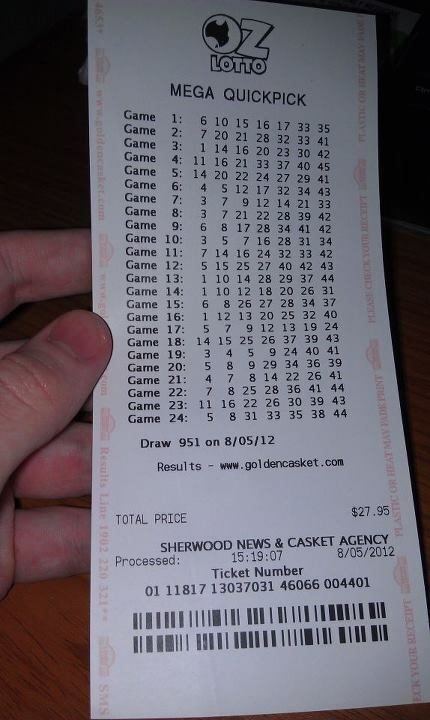 Wait for the draw to take place and hope your numbers hit. While all of your tickets are officially held by Oz Lotteries, you can print them out for your records if you’d like to follow the results from home. 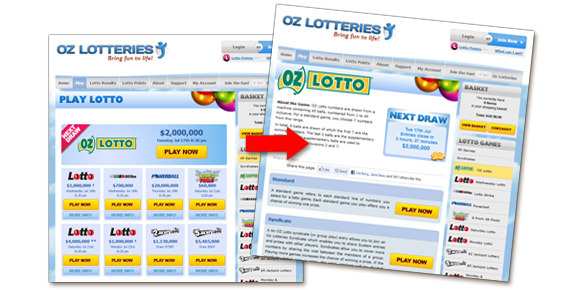 Oz Lotteries will send you an email detailing the results of all the entries you placed through the site. If you hold any winning tickets, Oz Lotteries automatically deposits the winning funds into your account. Oz lotteries offer free bonus games. You can visit the site and click on any of Oz Lotteries links provided for bonus games and choose your numbers for the pre-selected upcoming draw. Sign up and claim your bonus game thereafter. Oz Lotteries is provided with the official draw results within 24 – 48 hours of the relevant draw, and any prizes won will be displayed in your account a day after the draw results are official. Jackpot winnings and other larger prizes (Division 1 and Division 2) will become available in your account approximately eight to 24 days after the draw. Standard: This ticket represents each standard line (game) of your numbers for a particular lotto (amount of numbers per line varies depending on lottery). Select your desired numbers and choose however many lines you wish to play. Syndicate: Choose to pool your money with other players playing via Oz Lotteries – if any ticket bought in the group wins, the prize is split evenly among all participating members. With a syndicate, you can play more games, thus increasing your chances of success. System: This ticket covers every single possible combination of a certain group of selected numbers across multiple games. Super combo: This ticket allows you to enter a wider range of numbers across multiple draws than a standard or system ticket (does not cover all combinations of chosen numbers). Sequential (for Lucky Lotteries): Sequential numbered tickets are for the raffle. Random (for Lucky Lotteries): Random numbered tickets are for the raffle. OzLottery is like a regular web shop. You sign up for free regular membership, shop your preferred items and there are no regional restrictions at Oz Lotteries, meaning that international players can participate at the draws. You can purchase a ticket to various types of lotteries. The most popular games include Keno, Powerball and the most typical lottery. A time table is located on the site, showing all the upcoming games in a chronological order and brings up information about jackpots and other prizes. You can buy and play games online at http://www.ozlotteries.com. You can register at the site an open an account. Also at OzLotteries you can buy tickets through your smartphones and tablets as well as some older-end devices using WAP technology and the Symbian operating system. Use your iOS, Android, Windows, BlackBerry or other data-enabled device to buy tickets and play lottery games, keep track of all your purchases, check results and accumulate lottery points. Only individuals over the age of 18 can legally purchase lottery tickets through Oz Lotteries. ID verification forms are pre-filled with your account details, in order to download your form you must click the “ID Verification” link in the navigation menu once logged in. Upon documents being received and your account being verified by OzLotteries you will be emailed a confirmation email by OzLotteries. Verification of identity is mandatory, if a customer is unable to verify their identity OzLotteries will block access to their account and any funds will be frozen and held in trust until such time the account holder can verify their identity. Australian players as well as international players can choose from a range of banking methods to fund their accounts and withdraw money. Such methods are Credit or debit card (Visa, MasterCard, Diners Club International), PayPal, BPAY, Direct deposit and Bank cheque. The minimum deposit for all methods bar BPAY is $5.00. The minimum deposit amount for BPAY is $10.00. Cheque or electronic funds transfers (EFT) are available withdrawal methods for all members. Your identity needs to be verified before funds can be withdrawn via your chosen method, for security and regulatory measures. You are only required to do this once, and can then request as many withdrawals as desired without the need to further verify your account. Upon requesting your first withdrawal, you’ll be asked to verify your identity and you follow the simple prompts to do so. For verification you need a copy of your passport, driver’s license and national identity cards. If you are unable to provide ID which confirms your address, you’ll also need to provide a copy of a utility bill or another document which can verify your address. 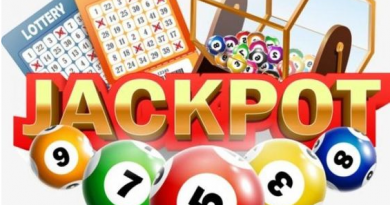 Players will earn Lotto Points as a rewards system for buying tickets – the system earns you cash back which can be used to purchase additional lottery tickets or discounts on lottery orders. Every time you spend $1.00 when buying tickets at Oz Lotteries, you earn a single Lotto Point. Each Lotto Point can be redeemed for $0.01 towards the price of a different lottery ticket – essentially, this is a 1% cash back program. You can use points instead of cash to make future purchases – you can do so automatically, creating a setting to have points always provide a discount when you have some to spend, or you can manually choose how many points you’d like to use each time you make a purchase. Oz Lotteries offers lotto fans a great way to play the Aussie lotteries with unique range products, lotteries, rewards which are not easily available by any local sales outlet. And this feature makes Oz Lotteries an outstanding one!